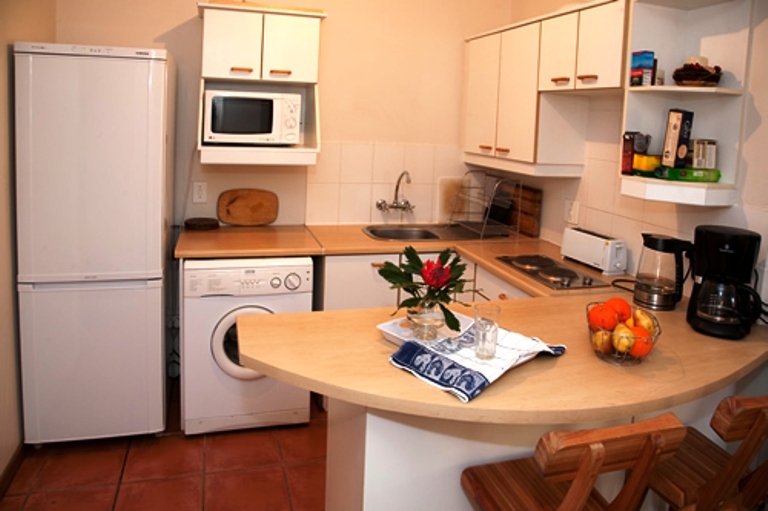 Stellenbosch Apartments consist of three self-catering flats situated in a building called Meulstroom. 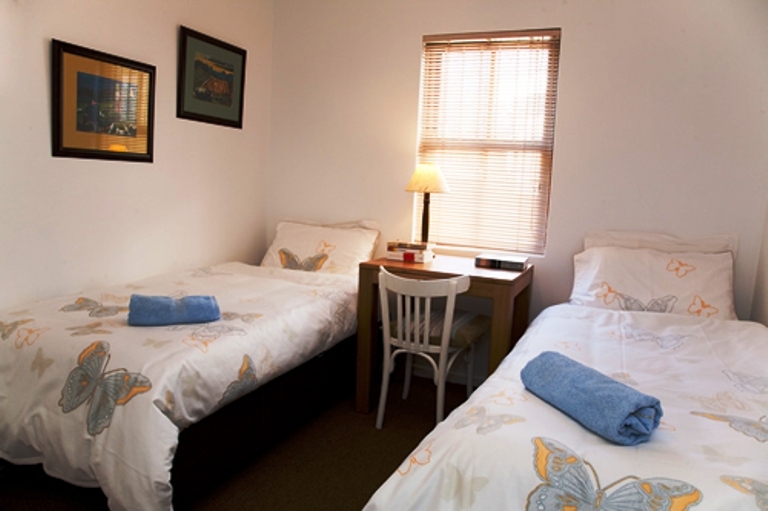 The apartments are centrally located, five minutes from shops, restaurants, museums, art galleries and the botanical gardens. 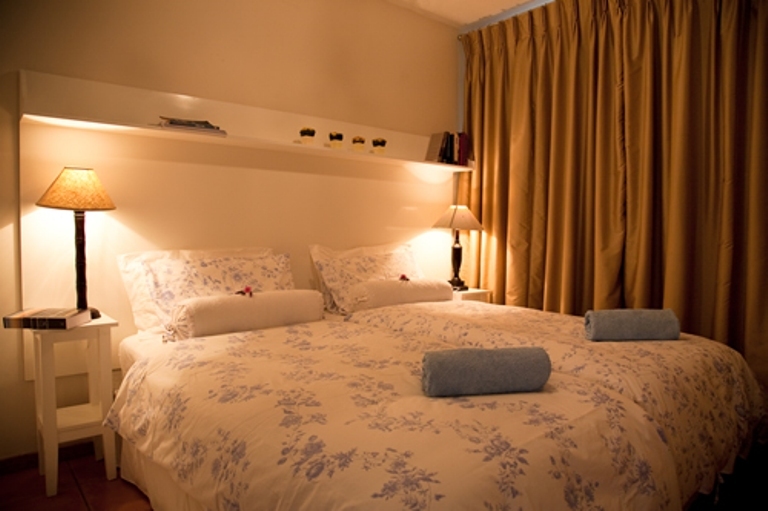 The accommodation is ideal for vacationers who want to explore the Winelands, or those who just want a few good rounds of golf. The University Sports Complex is situated nearby and offers the use of their gym and swimming pool to guests at a modest fee. 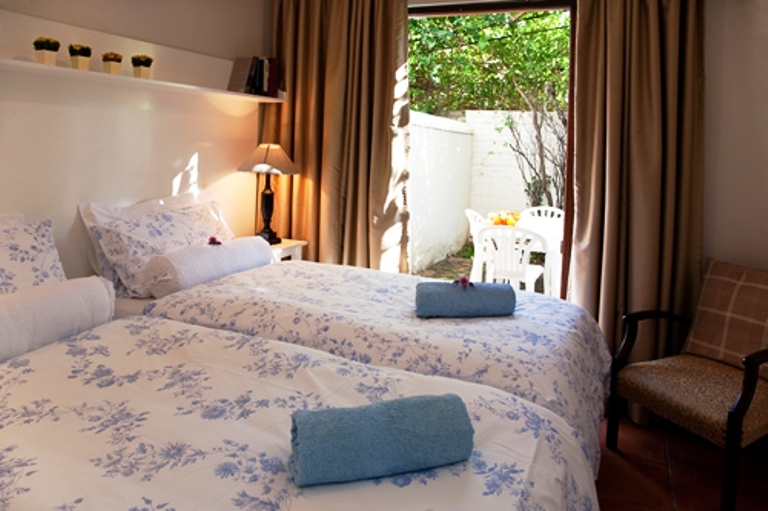 wow .fynbos villa guest house .is the place to be .we had a fantastic day ,and they rooms are nice ≠at ..to anyone who need a guest house .I do recommend fynbos villa guest house ..
Nice place, small rooms though, also could do with heaters! 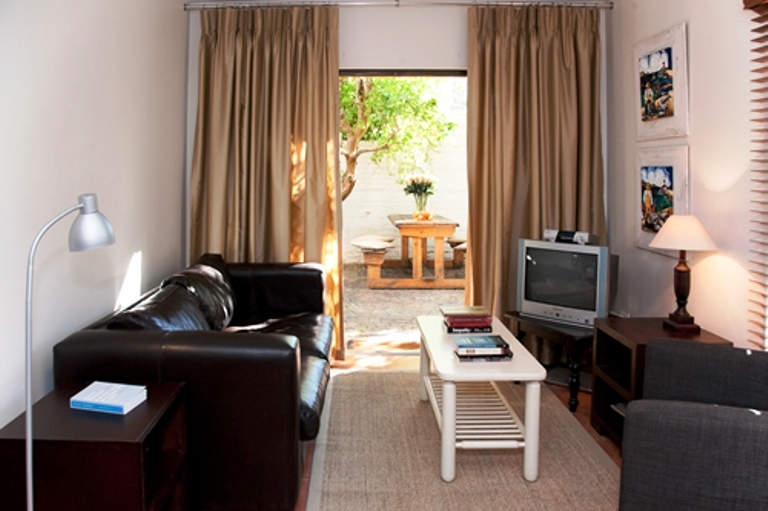 I have a student group staying at the Fynbos Villa. 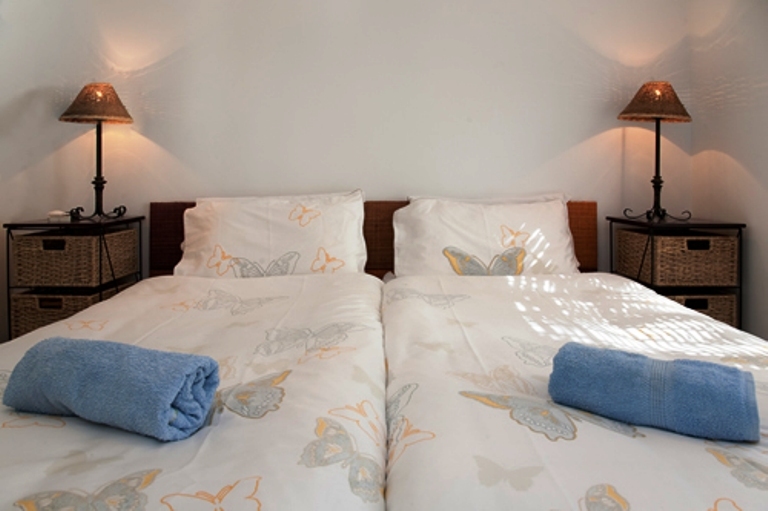 The staff has such wonderful hospitality and the Villa has immaculate accommodations. They also have an excellent setup for a braai. 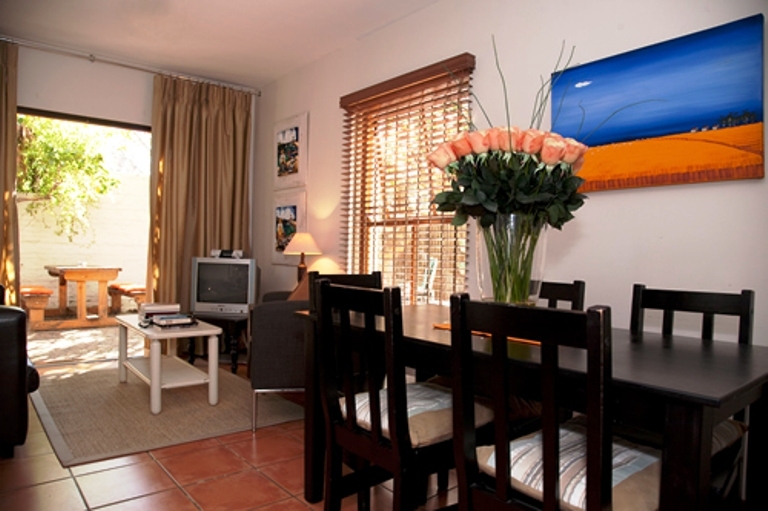 Easy to get anywhere in Stellenbosch from the Fynbos Villa. Always a pleasure staying here. It feels like comming home. Excellent! Very friendly and helpful people there. Delicious breakfasts. Very quiet. Clean. 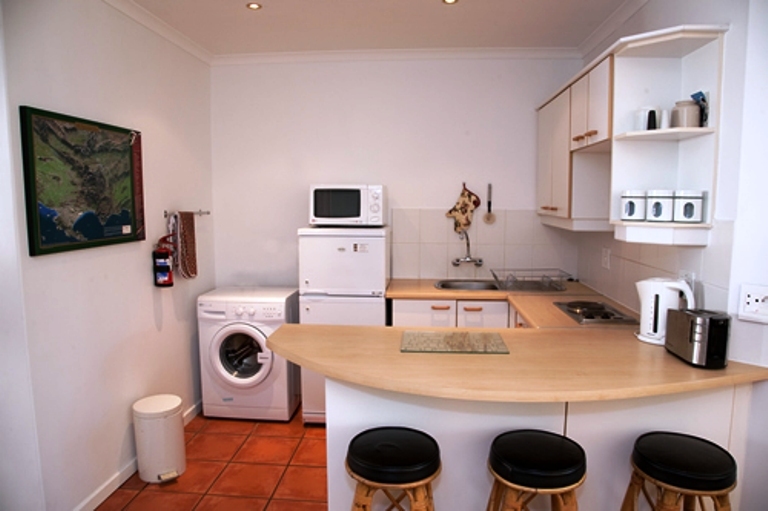 Easy access to central street and restaurants. Nice swimming pool. Great surrounding. We were happy to stay there for four days. 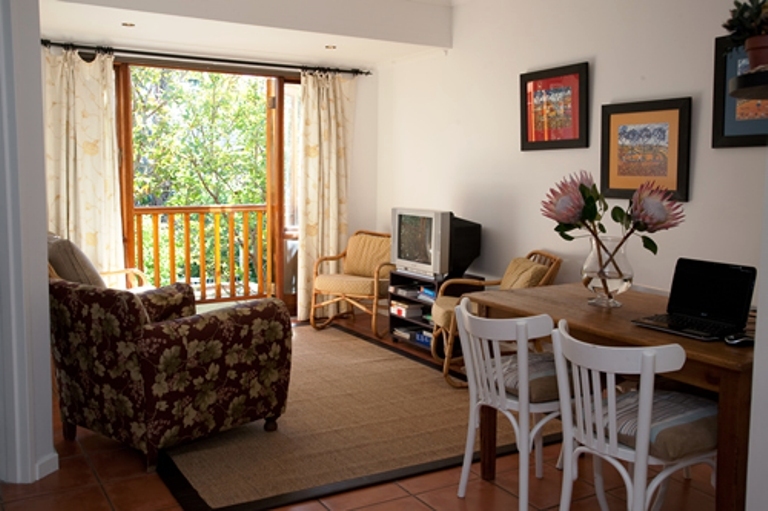 Request a quote from Stellenbosch Apartments at no obligation.